We have finished all the big renovations and are now in the decorating stage of our family room update! Here is our initial planning. I can't wait to share the final outcome with you guys! 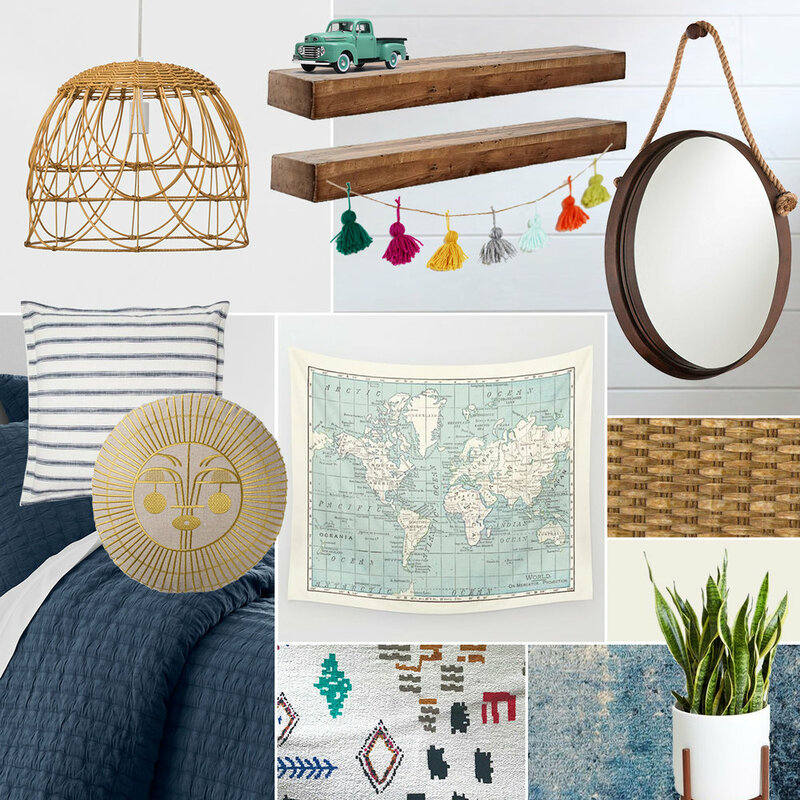 Do you have a room that you need to decorate from scratch? Is it completely empty or you want to do an entire makeover? It can be SO overwhelming, but if you approach it with patience and my tried and true steps below, it can be fun and the outcome exquisite!